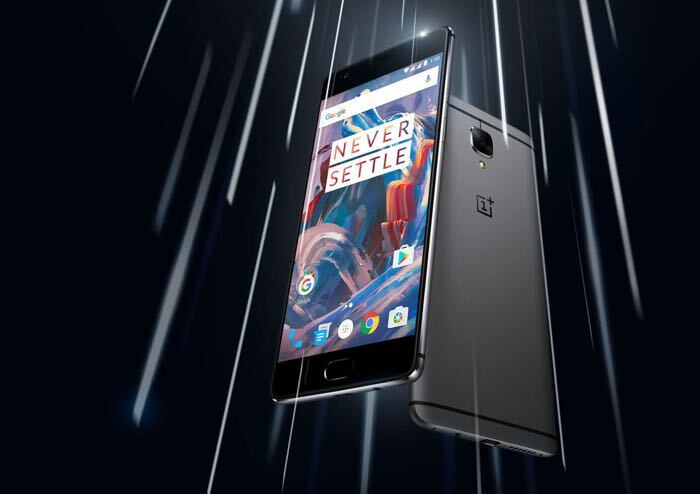 Yesterday Qualcomm teased the new OnePlus 3T with their Snapdragon 821 processor and now OnePlus has confirmed that they will be using this processor in their next device. OnePlus has revealed that they are holding a press conference on the 15th of October where they will unveil their new device, the news was announced on Twitter and you can see the tweet below. As yet there are no details on what other upgrades the new OnePlus 3T smartphone will come with, as soon as we get some more details, we will let you guys know. The handset is rumored to cost around $80 more that the OnePlus 3 so it should retail for around $480, we will have more information next week.